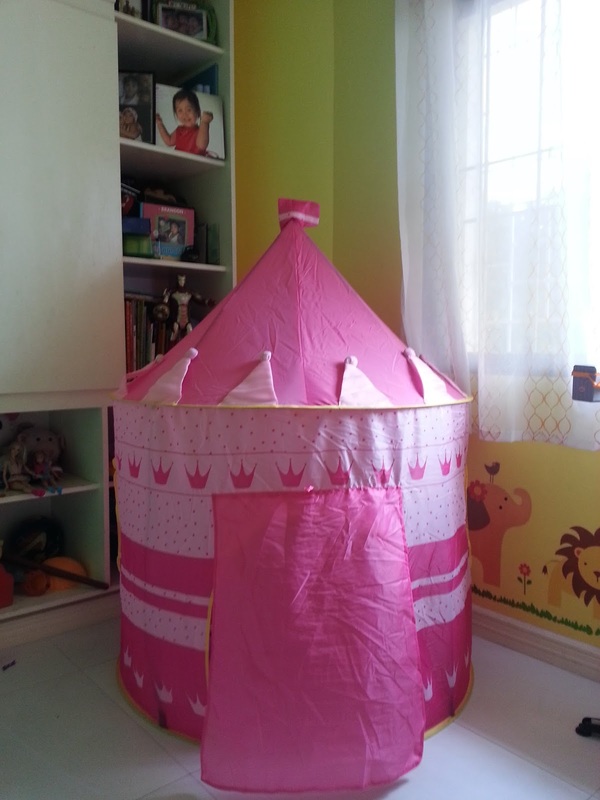 Our Castle Tent has arrived 3 days after I placed an order. 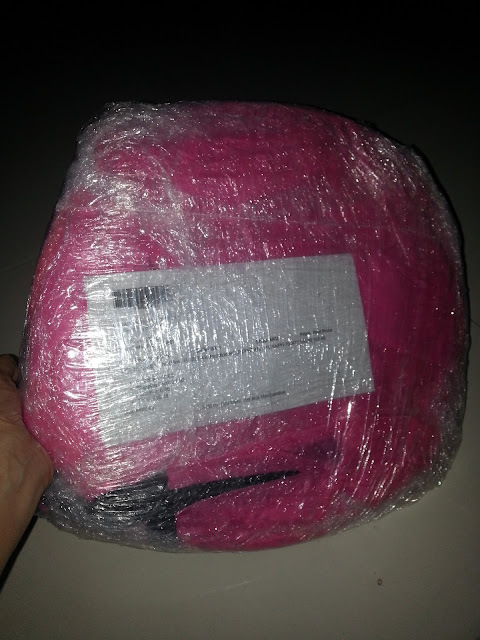 It comes with a product return slip, just in case we have any complaints or any negative issue on the item. Fortunately, there wasn't any... and we did enjoy our new addition to our play space. It comes with a hand carry bag and allows easy fold down storage for outdoor use. My little girl and her kuya enjoys playing at this little hide-out and serves as a perfect bonding play space. 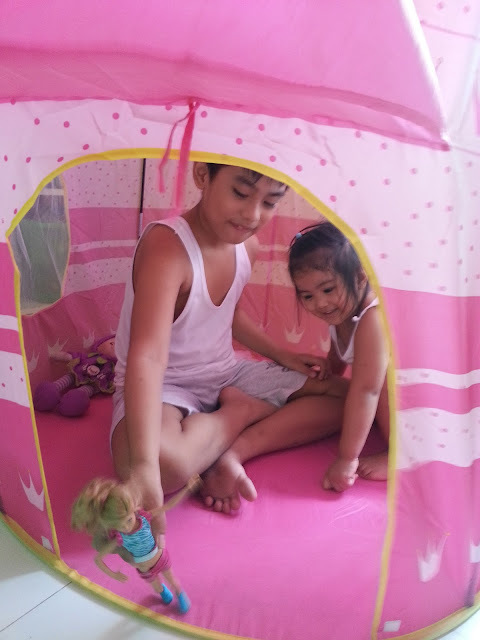 It was big enough, as I can also fit inside and we had fun playing "bahay-bahayan" with our cooking play set and dolls. 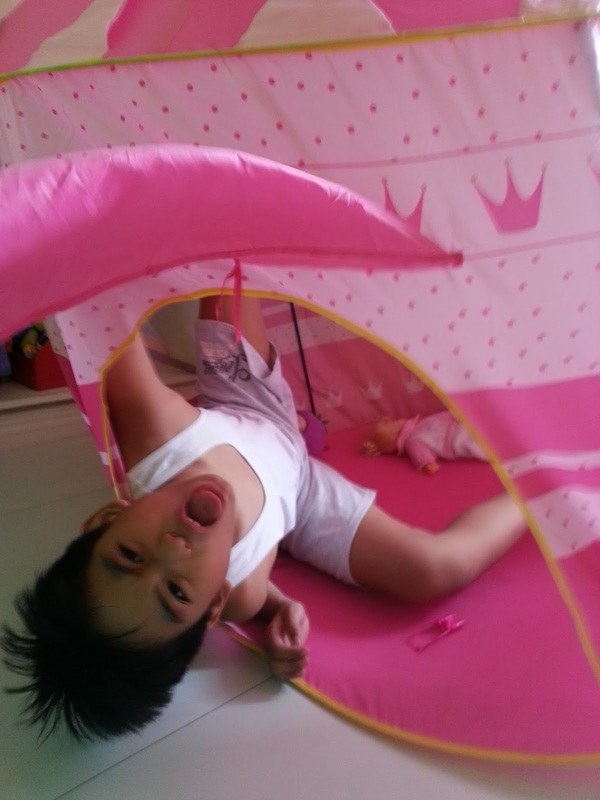 Out of excitement, kuya requested to also have his own Blue Castle Tent as he feels awkward to be surrounded with pink girly stuff. 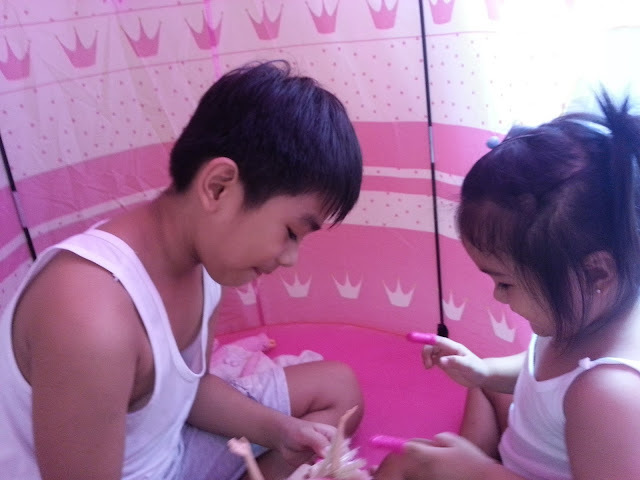 But, I told him to be happy enough that his sister shares this tent with him (ofcourse, not to double the gastos!). I am quite satisfied with this purchase and would highly recommend this one for your little princess for more imaginative play time. Overall rating? 4 stars out of 5 for its good quality yet affordable price. 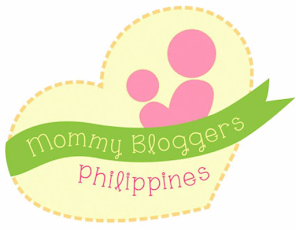 How much is it at Lazada? I saw a similar portable tent at Toy Kingdom, costs P749 if I remember correctly. How cute! We also have one with Princess Sofia character. 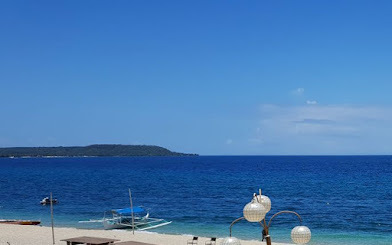 How much is this kind of tent? Looks cool! Glad to see that your kids are enjoying it.